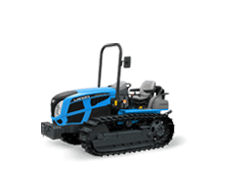 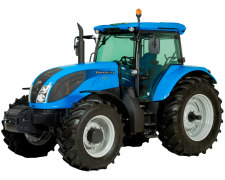 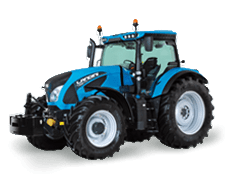 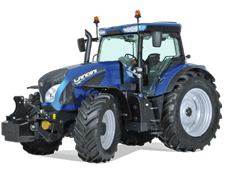 The optional satellite-based guidance system is controlled via a dedicated 8.4” touchscreen monitor in conjunction with a satellite antenna fitted on the roof of the tractor cab. 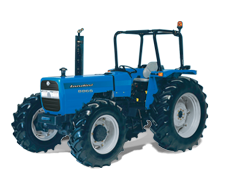 PSM- Precision Steering Management for control of the satellite guidance system. 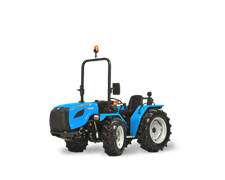 Specially designed for professional farmers, this technology delivers up to 2 cm accuracy with RTK guidance system, making it ideal for field applications. 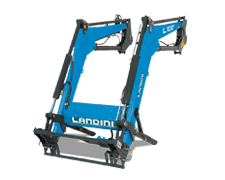 Greater accuracy means lower cost per worked unit area. 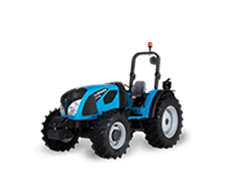 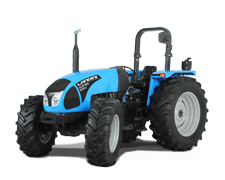 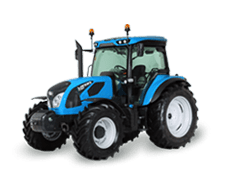 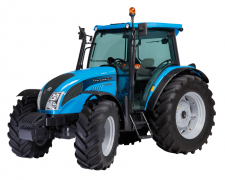 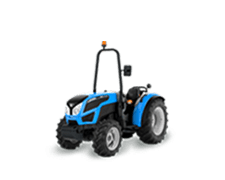 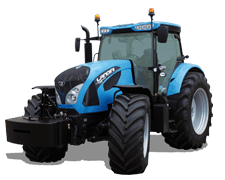 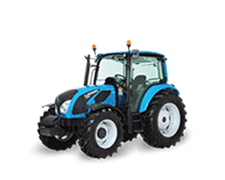 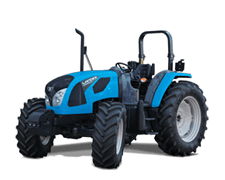 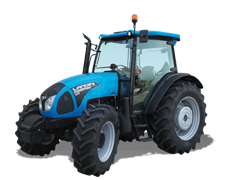 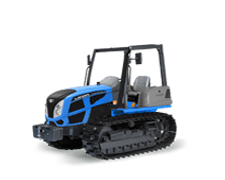 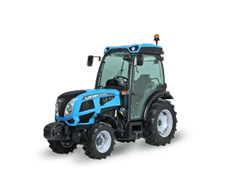 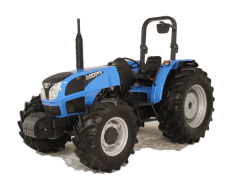 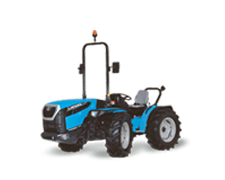 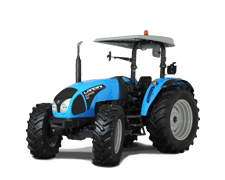 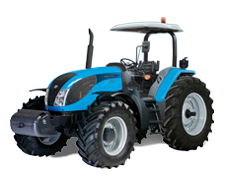 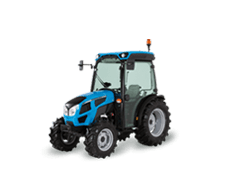 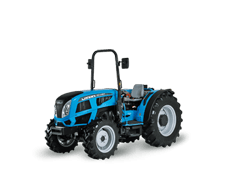 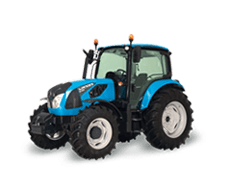 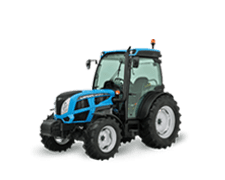 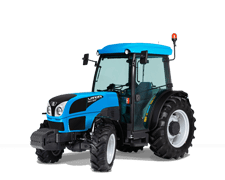 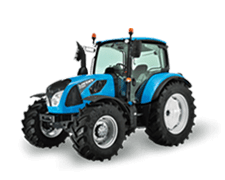 Supplied in conjunction with the satellite guidance system is also the Eazysteer quick steering system with dynamic management which allows the tractor to make a complete turn by turning the steering wheel about one full revolution.. 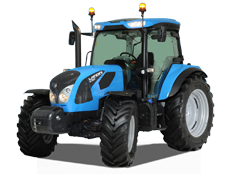 This avoids multiple turns of the steering wheel, thereby improving the ride comfort and optimising the working time. 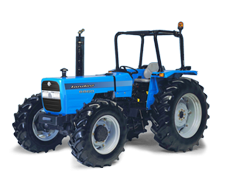 controlled also via the DSM monitor.